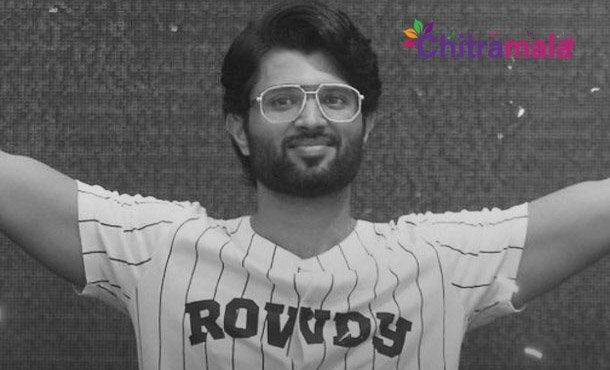 We all know that Vijay Devarakonda has turned into a sensation after his films Pelli Choopulu and Arjun Reddy turned into blockbusters. His film Arjun Reddy took the box office by heavy storm and grabbed the attention of directors from other industries. It is a known fact that the film is going to get remade in many other languages. The audience is quite impressed with Vijay’s performance as Arjun Reddy and got a huge fan base after that film. In a recent public appearance, the actor revealed that he just got Rs. 5 lakhs for Arjun Reddy as remuneration and told the team that he will take the remaining remuneration from profits if the film got succeeded. The film was directed by Sandeep Reddy Vanga and it features Shalini Pandey as the female lead.